A beautifully decorated Brookstone Collection - Giallo II Next Gen® Welcome Home Center by Lennar is OPEN DAILY in the Lakes in Bay Colony! Don't Wait! 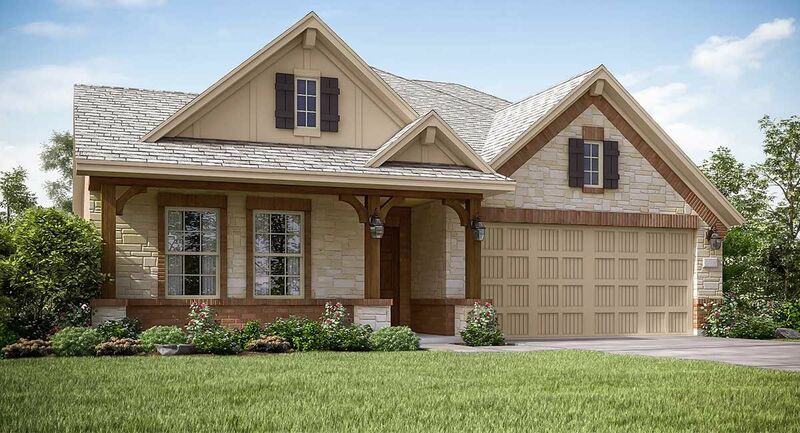 Limited Wildflower Collection home designs are available in the Lakes in Bay Colony. See a New Home Consultant for more details today! In the Lakes in Bay Colony, Lennar offers the beautiful Brookstone Collection of homes. These homes offer fantastic Everything Included® amenities and desirable floor plan design elements you'll love such as a kitchen with breakfast nook, a first floor master suite, large walk-in closets, and a relaxing covered rear patio. Lennar’s Next Gen® floor plans are available in the Lakes in Bay Colony: Brookstone Collection. These exciting Home within a Home® designs are perfect for a variety of dual living situations and include a separate entrance, living space, kitchenette, bedroom and full bath. Lennar designed these unique floor plans to be incorporated into the main home in a way that allows it to be a separate space, but also offers direct access to the main home. See a New Home Consultant for more information!